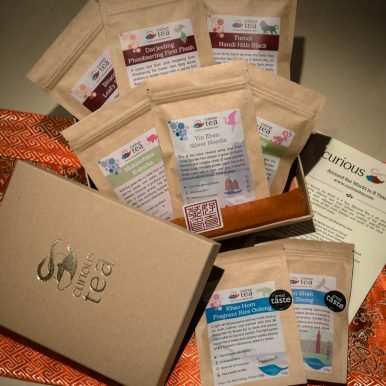 Perfect gift for any tea lover! 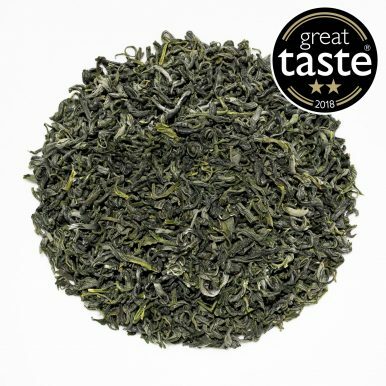 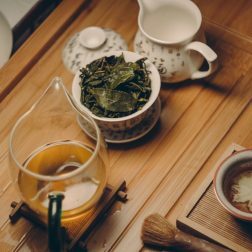 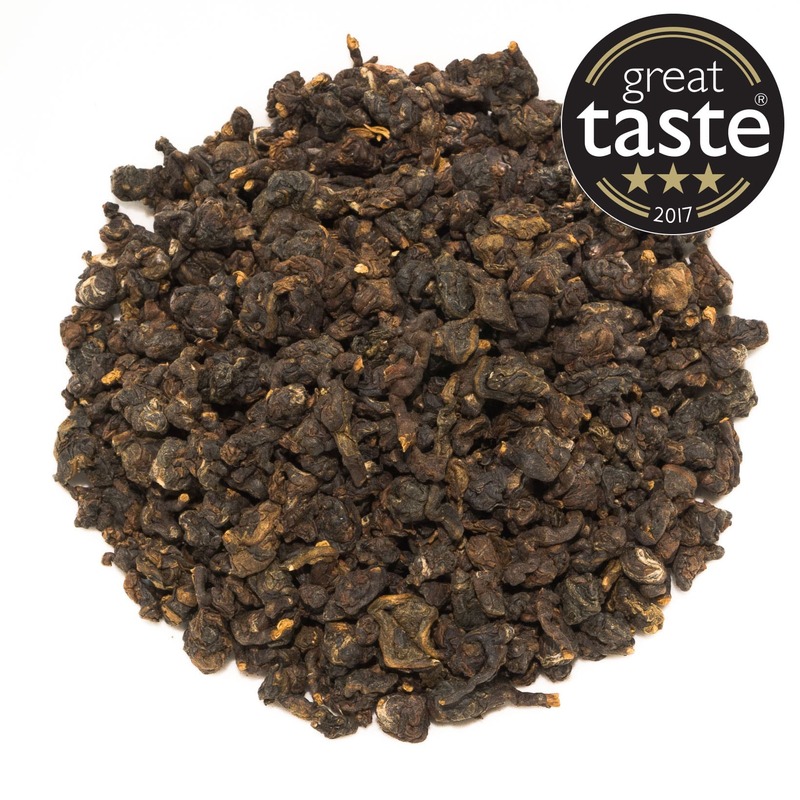 All of our award-winning teas (Great Taste Awards 2016, 2017 & 2018) that will satisfy and intrigue any discerning tea drinker. 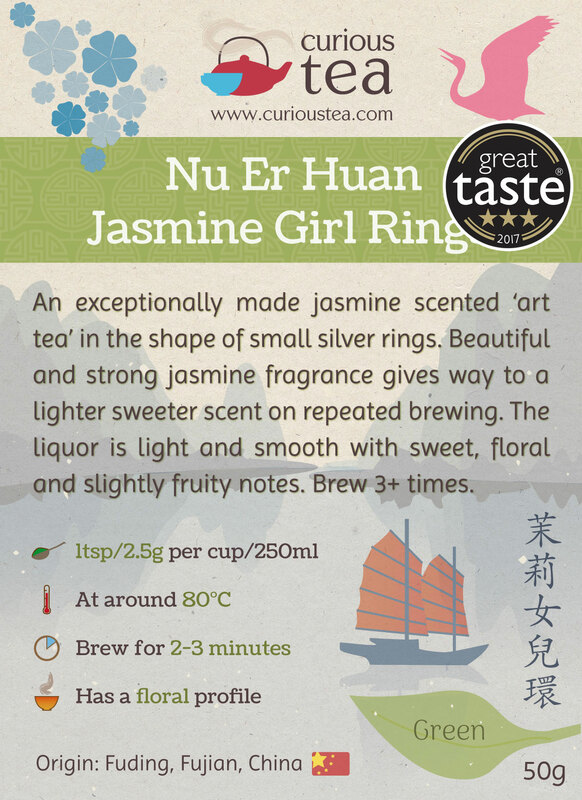 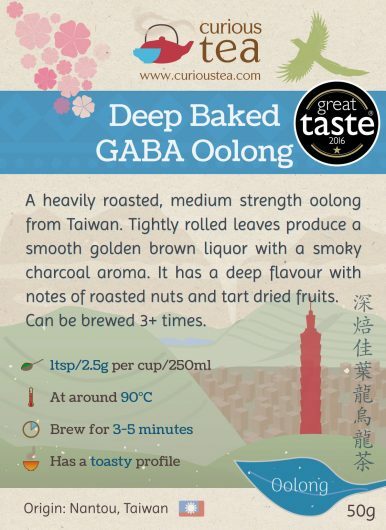 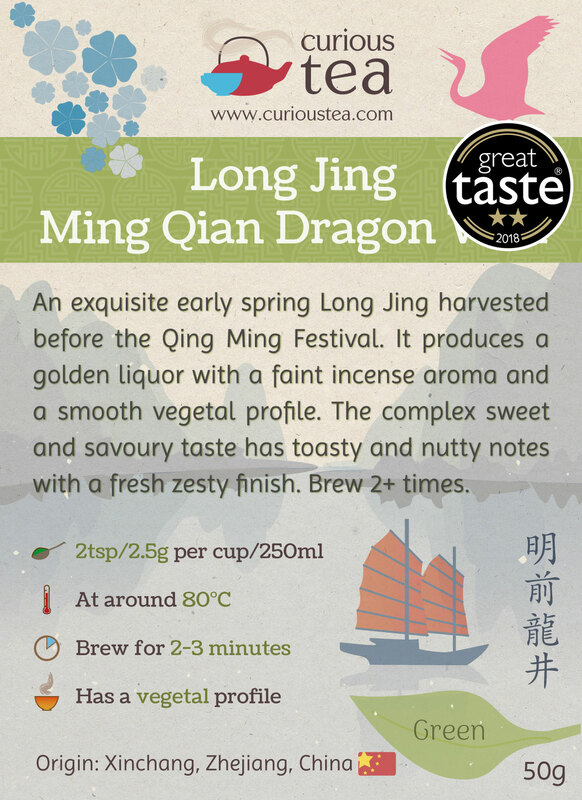 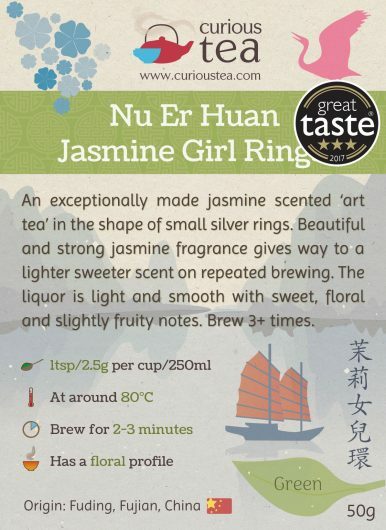 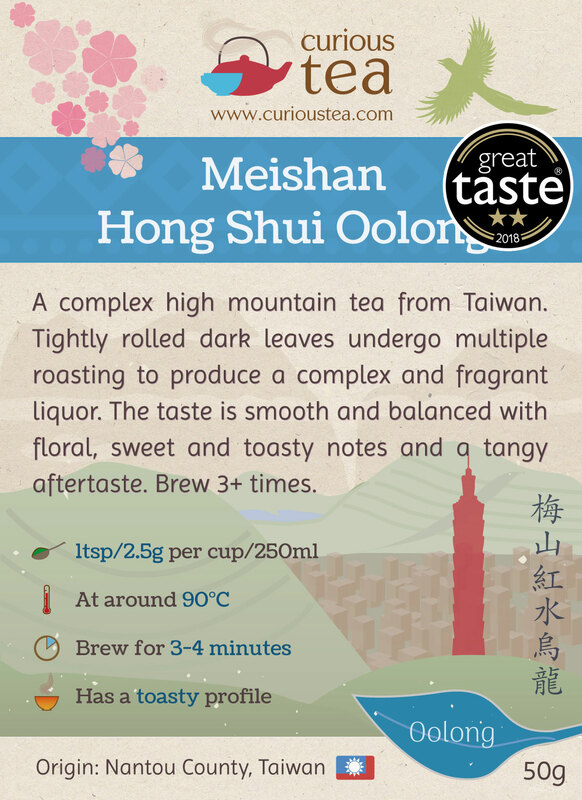 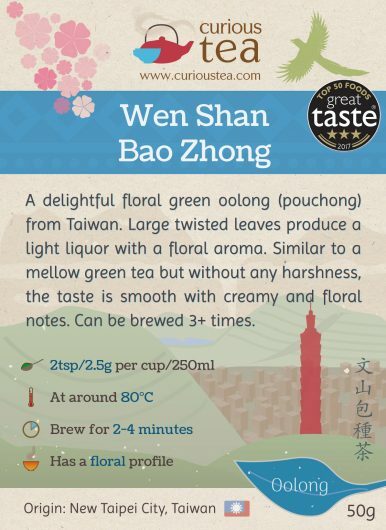 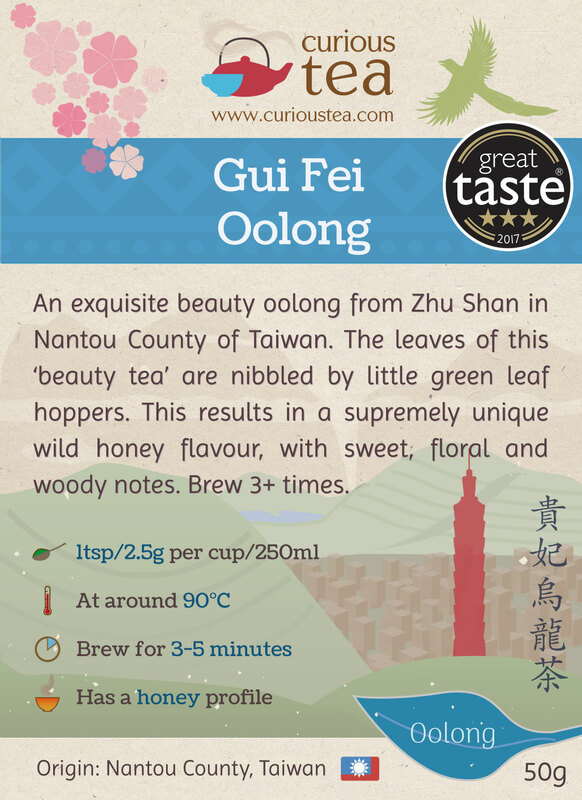 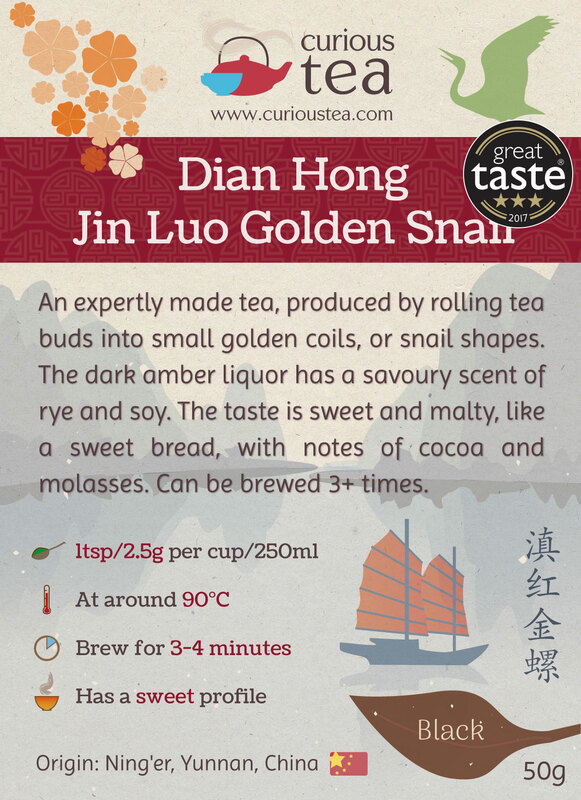 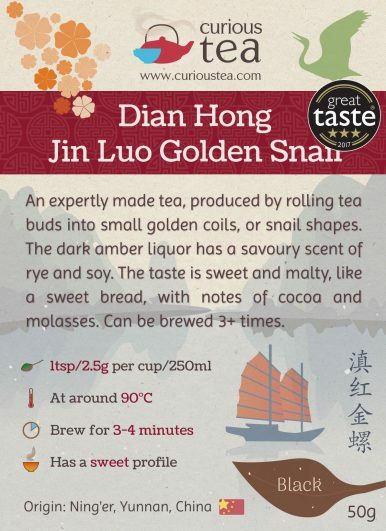 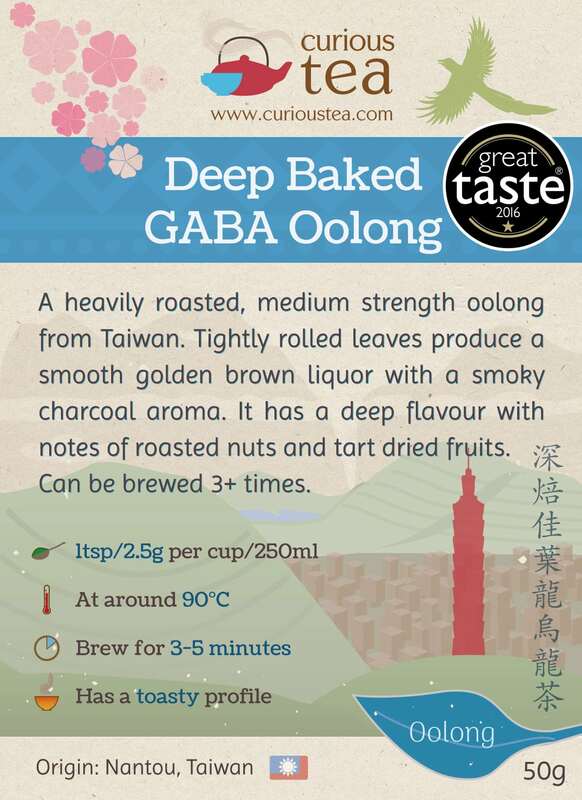 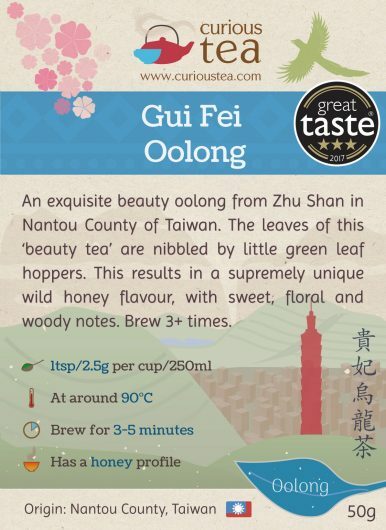 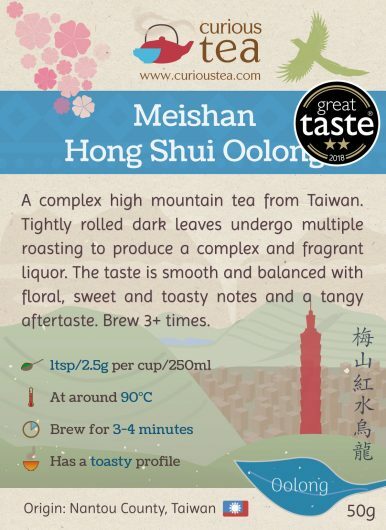 Includes eleven 10g samples of all of our award winning teas, which represent some of the best teas from Curious Tea. 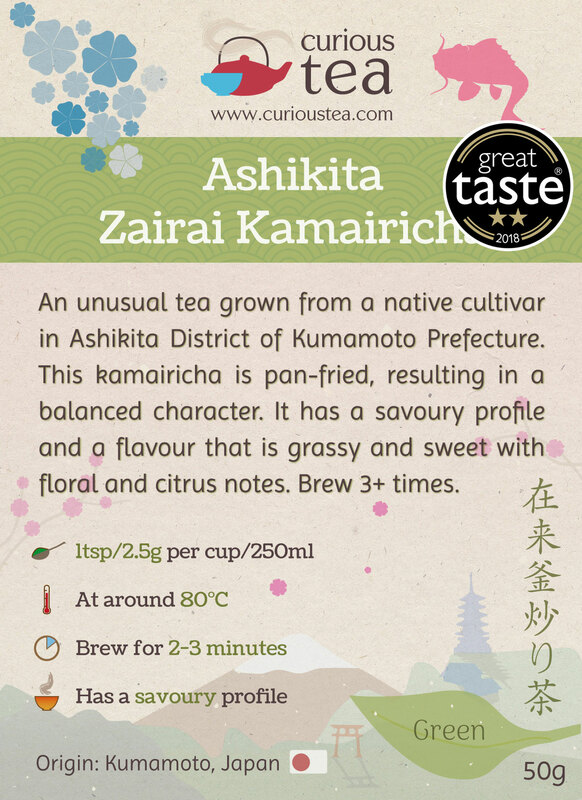 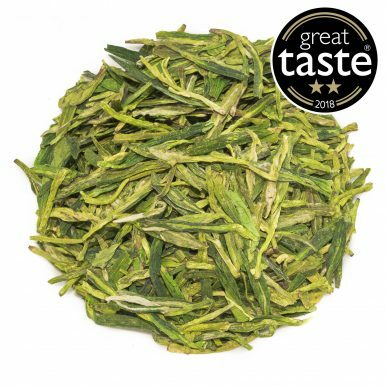 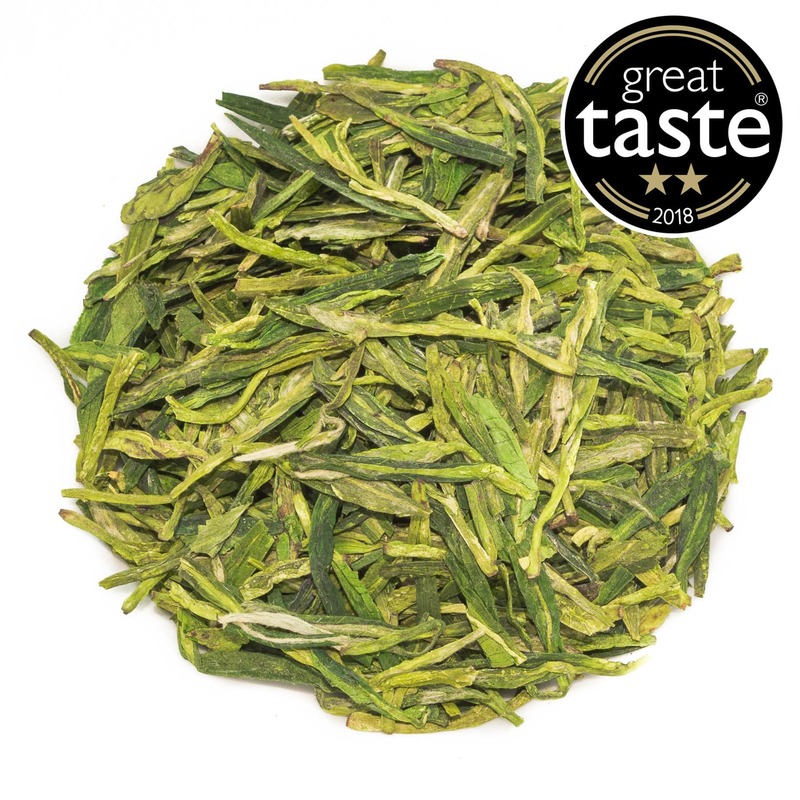 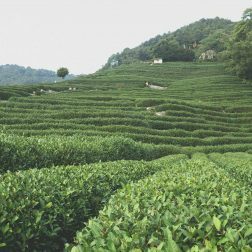 Ashikita Zairai Kamairicha is an unusual Japanese green tea grown from a native cultivar in Ashikita District of Kumamoto Prefecture. This kamairicha is pan-fried, resulting in a balanced character. It has a savoury profile and a flavour that is grassy and sweet with floral and citrus notes. Winner of a 2* Great Taste Award in 2018. 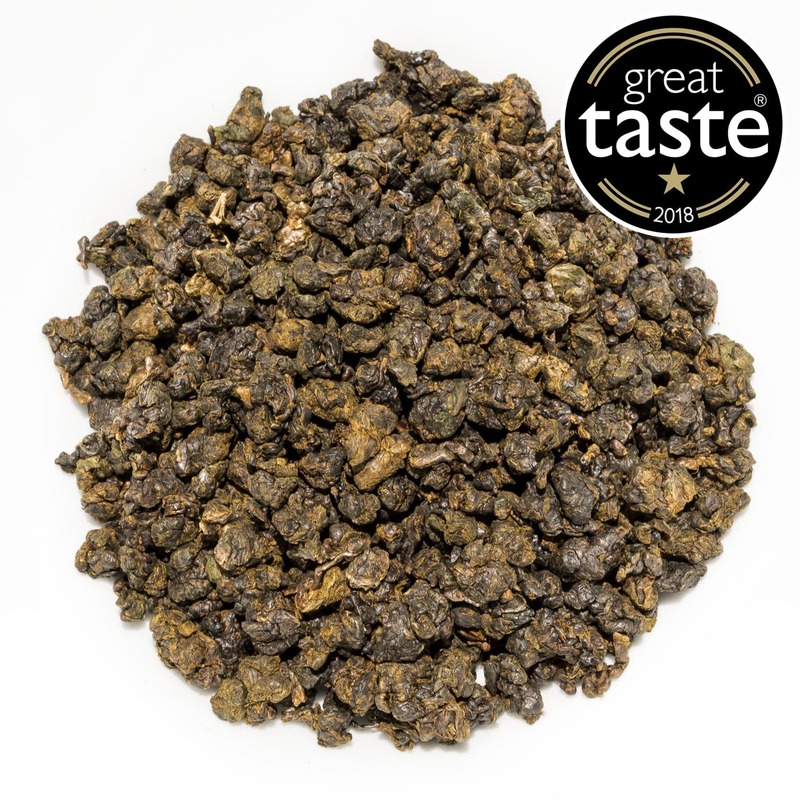 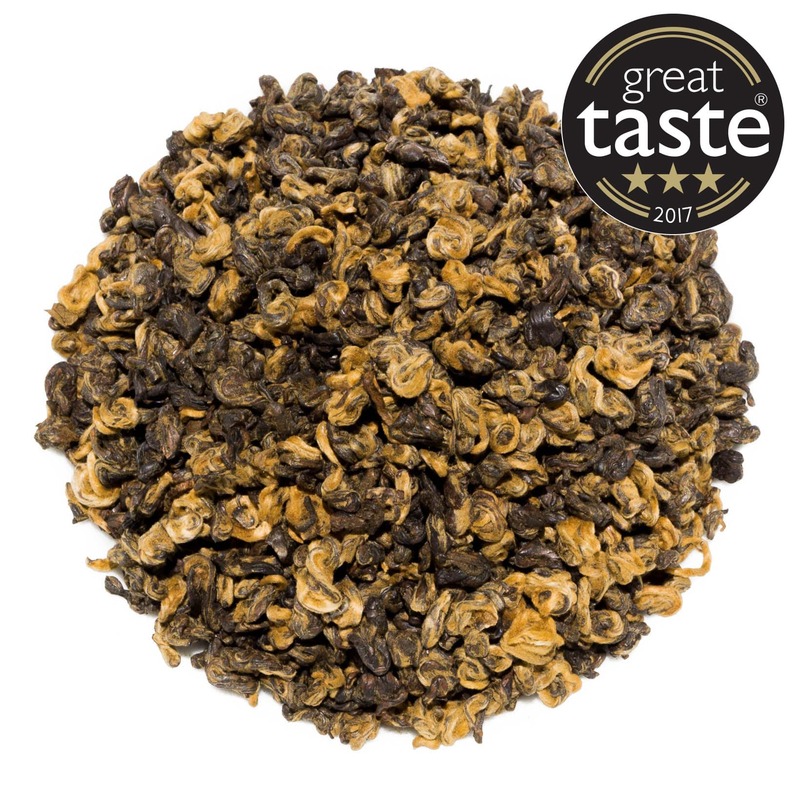 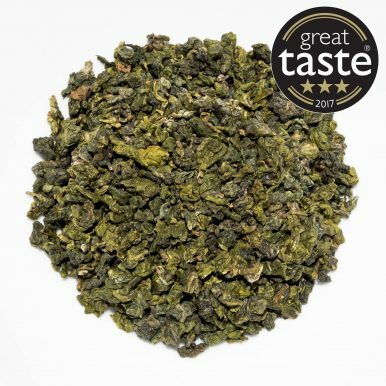 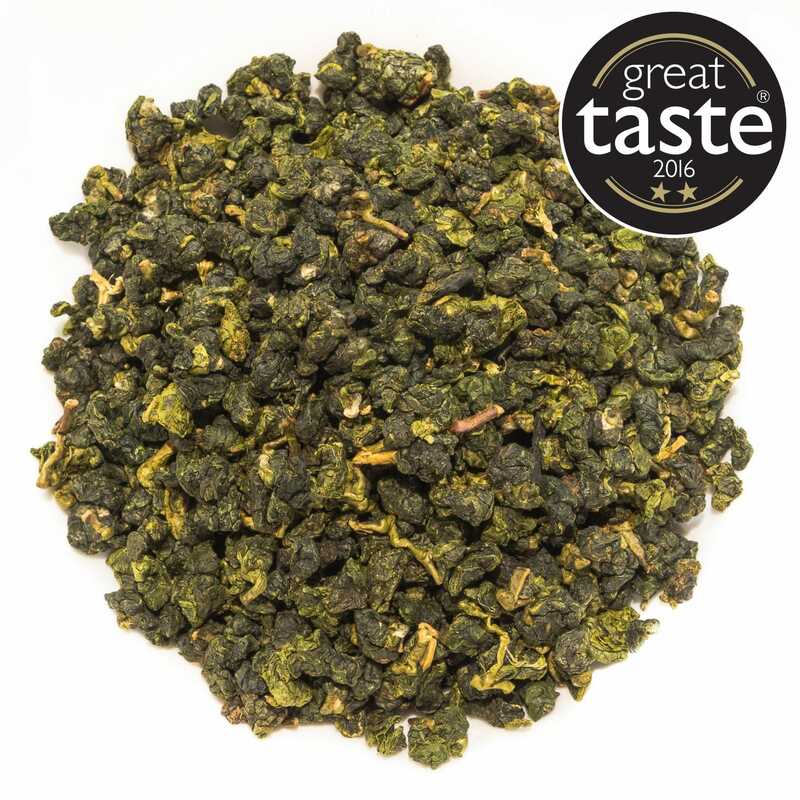 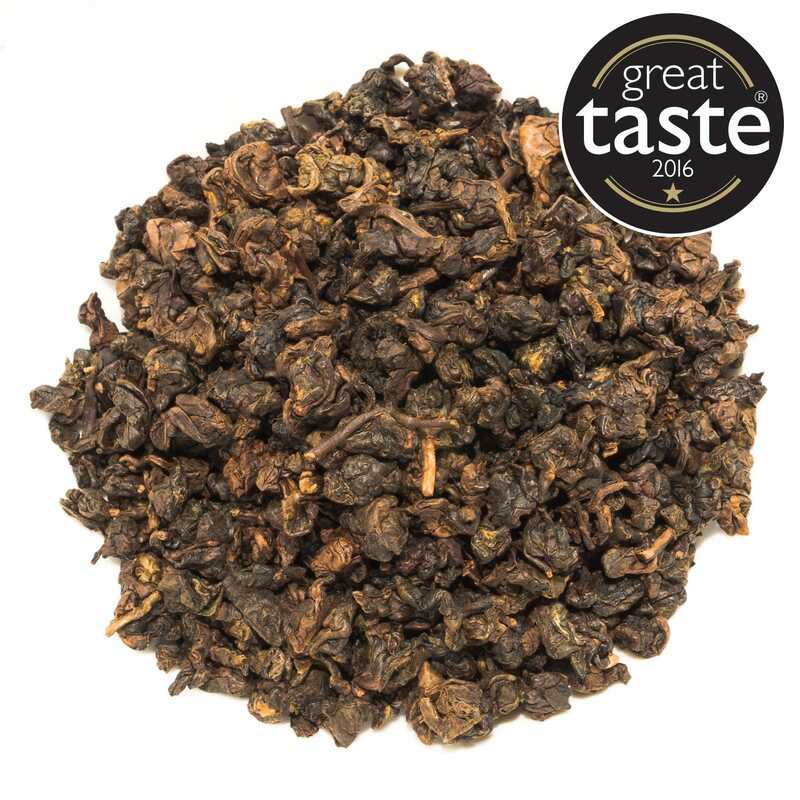 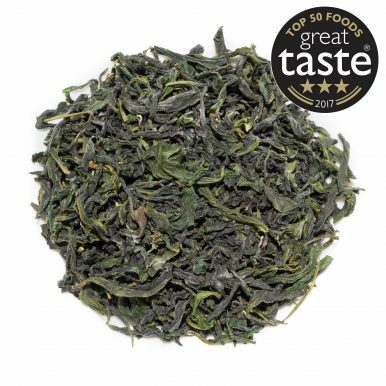 Khao Hom Fragrant Rice Oolong is a light yet flavoursome oolong made from a Jin Xuan cultivar grown in northern Thailand. 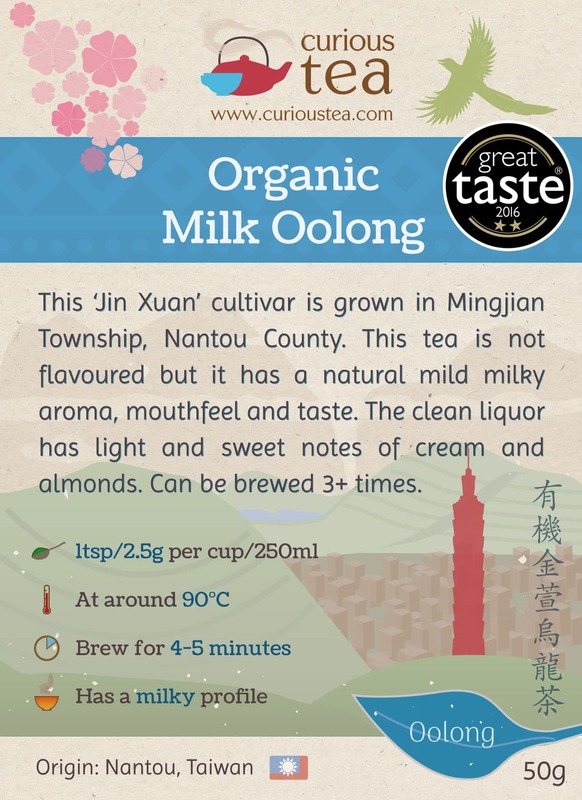 It is scented with a local plant called Nuo Mi Xiang Nen Ye that is known for its taste and aroma that is akin to rice and vanilla. 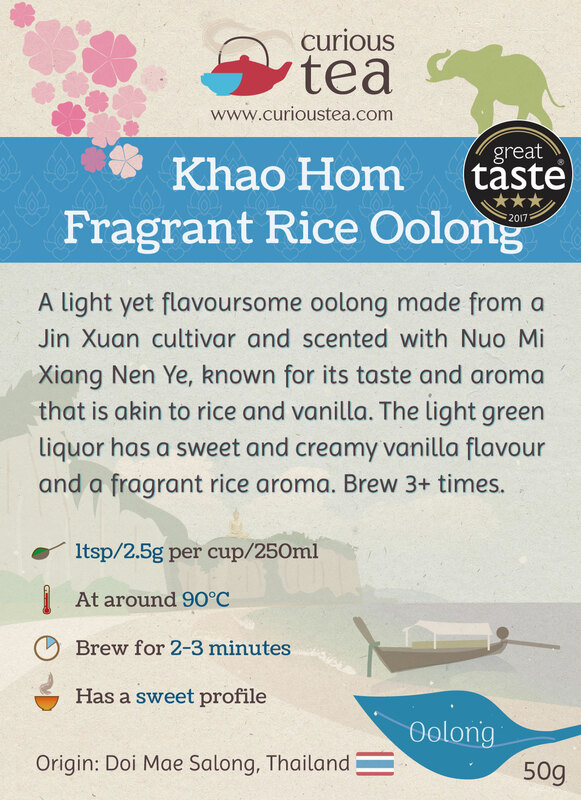 The light green liquor has a sweet and creamy vanilla flavour with a fragrant rice aroma. 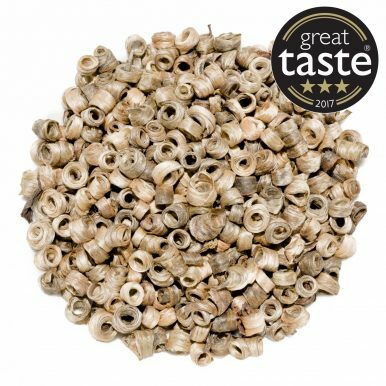 Winner of a 3* Great Taste Award in 2017. 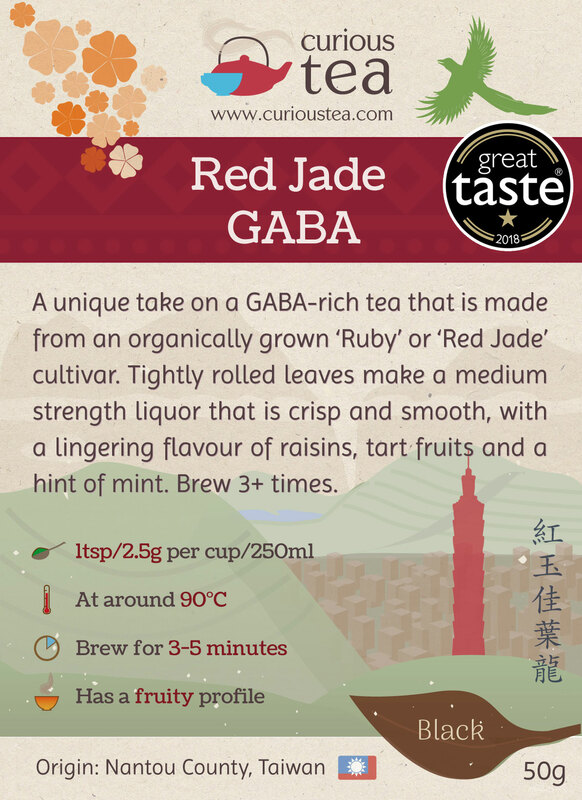 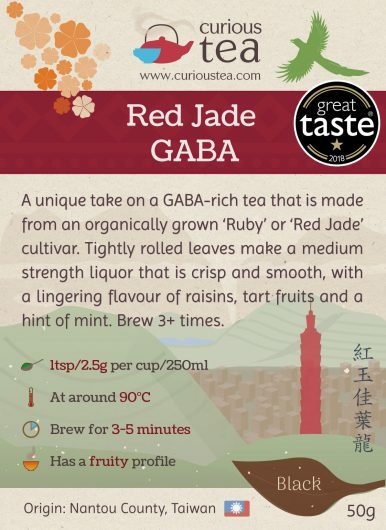 Red Jade GABA from Taiwan is a unique take on a GABA-rich tea that is made from an organically grown ‘Ruby’ or ‘Red Jade’ cultivar. Tightly rolled leaves make a medium strength liquor that is crisp and smooth, with a lingering flavour of raisins, tart fruits and a hint of mint. 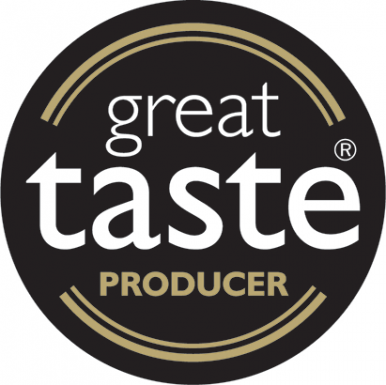 Winner of a 1* Great Taste Award in 2018.